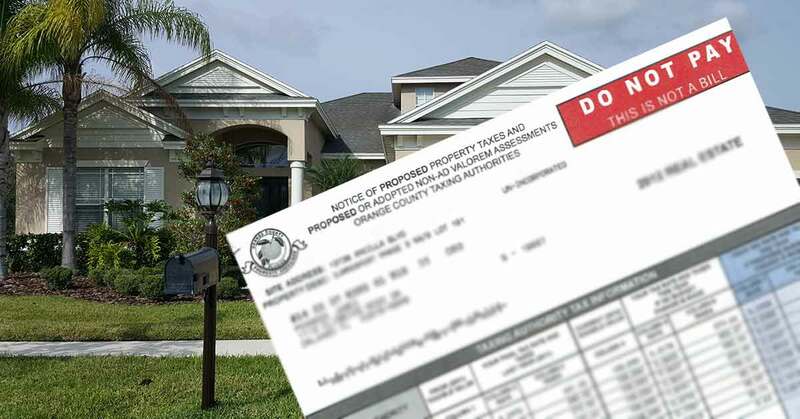 What Is a Florida County Real Property Trim Notice? Property owners, do you know what a TRIM notice is? In 1980, Florida legislature passed the “Truth-in-Millage” (TRIM) act. This law is designed to inform taxpayers which governmental entity is responsible for the taxes levied and the amount of tax liability owed to each taxing entity. The Notice of Proposed Property Taxes is known as the TRIM notice. The Property Appraiser’s Office in the county where your property is situated will mail out TRIM notices for Real Estate Tax and (if you filed directly) Tangible Personal Property Tax during August each year. You should take the time to review the information and check the assessed value as the opportunity to appeal is only available for a short period of time. Details of the process will be included in the notice. The Florida Constitution requires the Property Appraiser’s Office to assess property based on its market value as of January 1st of each year, so the property value this year is based on sales of comparable properties that occurred during the PREVIOUS YEAR and what the market represented for that twelve month period. A simple definition of market value is the typical price a willing buyer would pay to a willing seller. 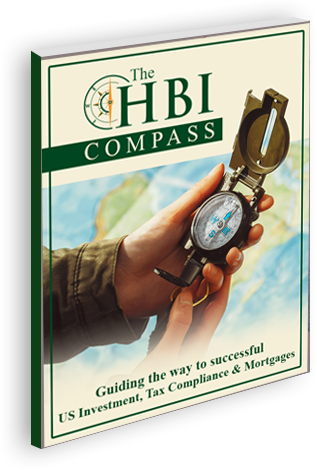 For owners of property based in other states; timings of the TRIM notices and Real Estate Tax bills vary.